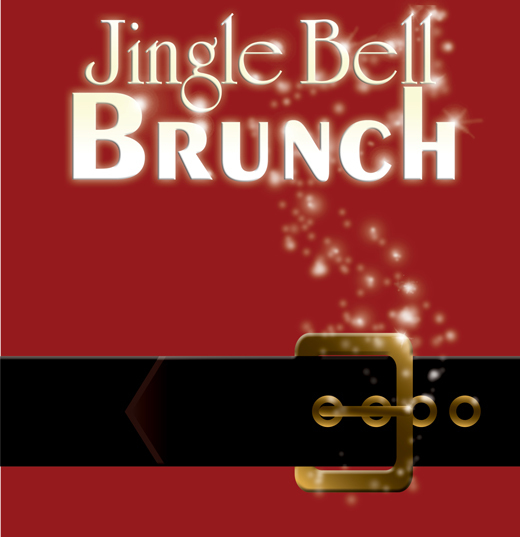 Jingle Bell Brunch with Santa Clause and friends! 10–11:30 am Federal Way Community Center. Pre-Registration $15 adults, $12 kids Breakfast with Santa Claus. For ages 2–12 yrs. Food, hot cocoa station, music, crafts & fun!